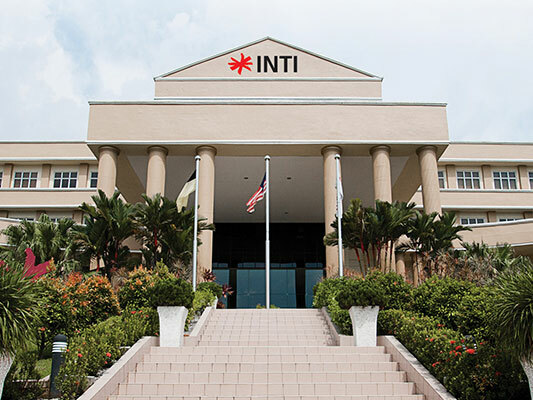 INTI College Sabah nurtures academic excellence and relevant practical experience with the aim to enhance your employability upon graduation. 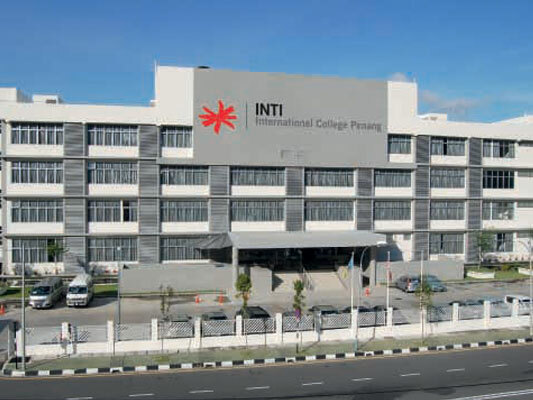 Serving as the leader of education in Sabah, the campus offers a well-rounded student experience by providing a well-stocked library, a multi-purpose hall, hostels equipped with gym facilities, WiFi throughout the campus, a basketball court, and security services, as well as various extracurricular activities to enhance your campus experience. 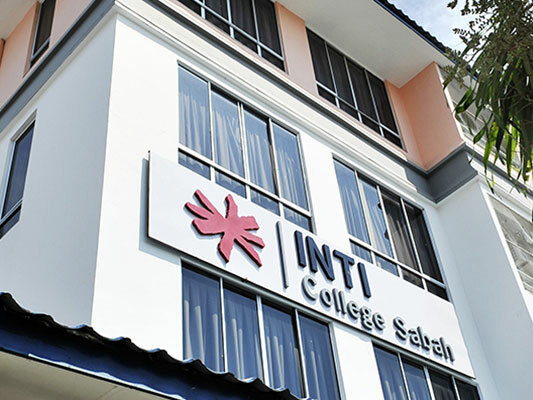 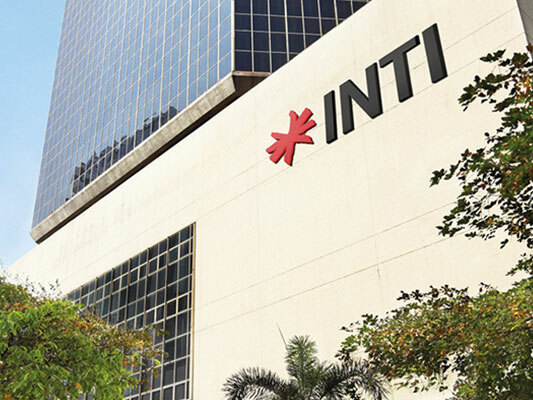 INTI College Sabah strives to help new students feel very much at home. 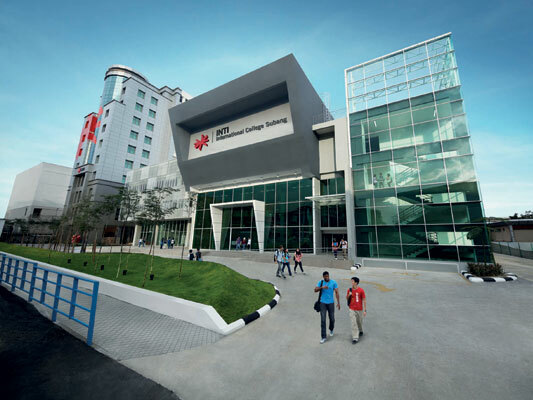 Please check with our dedicated staff to assist you to get an off-campus accommodation.